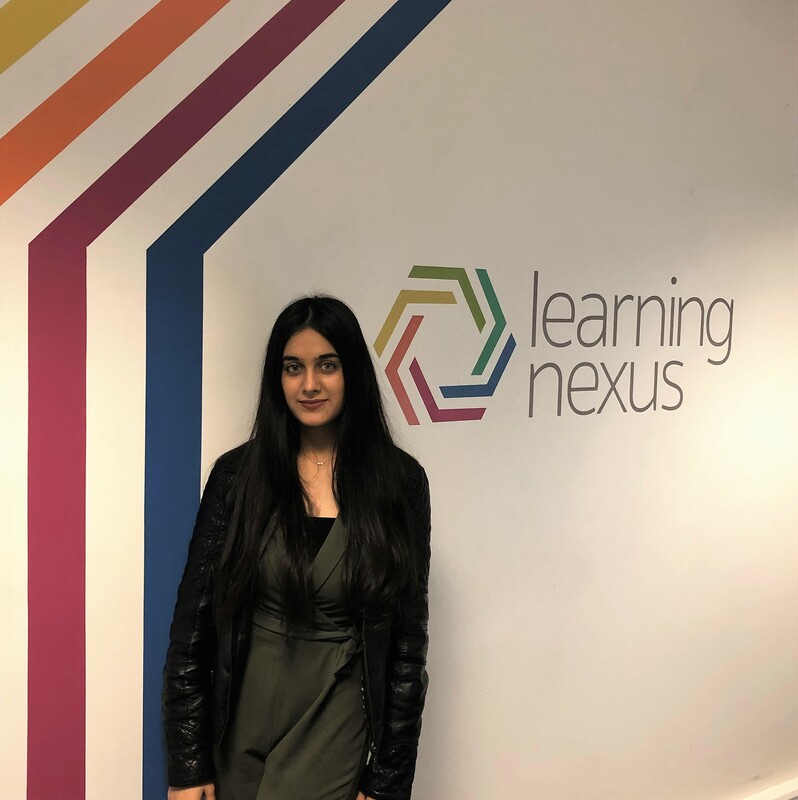 Work Experience at Learning Nexus - Aya Hasan - Learning Nexus Ltd.
My name is Aya and I am 18 years old. The subjects I chose at school are Business, ICT and Arabic (my first language). I chose these subjects because I would enjoy what they provide in life. I study Computing Level 2 at Gloucester College; it’s quite interesting and I want to do Level 3 next year. My teacher in college who told me about Learning Nexus, and I really find IT interesting, so I wanted to come and experience the work that they do. During my week I asked for the help from most people in the team when I got stuck and they showed me how to do certain things. Although, they only showed me how to start it off so I could do it myself and test my skills. The team were friendly and offered their help when I needed it. 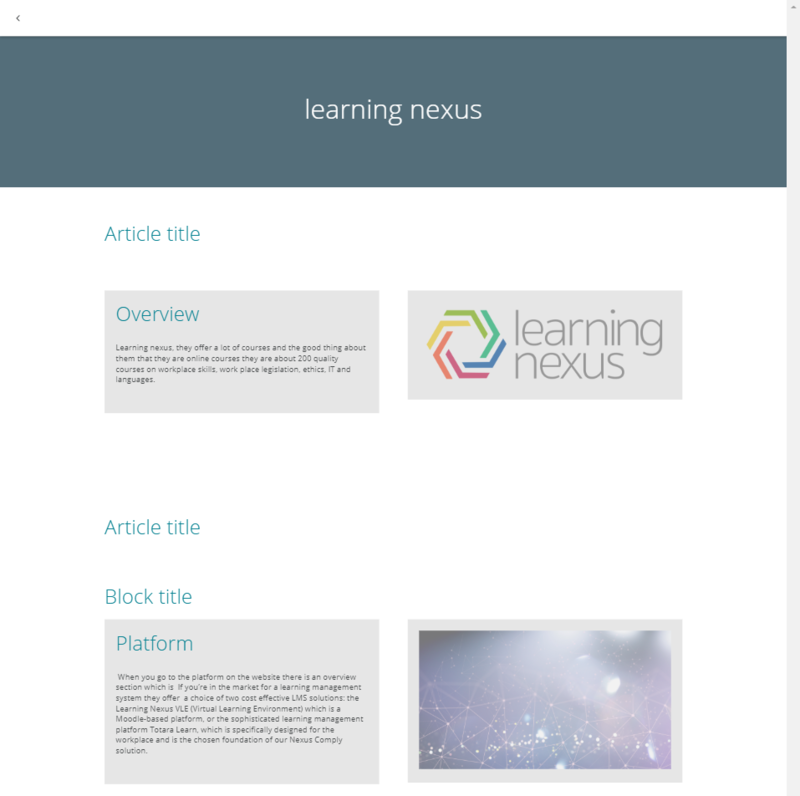 I am hoping that I learn new things about IT and about Learning Nexus to how they work. I think it will be a really good experience for me to learn about the company. 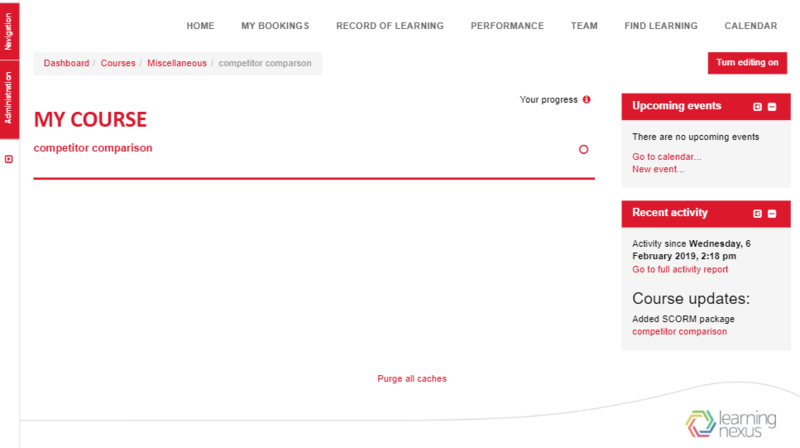 This week I explored their website and looked at what Learning Nexus offers, also I researched competitors’ sites to explore different LMS companies. In total I looked at 5 different competitors and wrote up information on each. Since being at Learning Nexus I have gained many skills from all the staff that work there in many different departments; they are all very kind and helpful. I have loved every minute here and I would apply for a job at Learning Nexus if I had the opportunity. Thanks to all staff at Learning Nexus – I had a great time and would come here again.